Educational Technology is a blend of my two passions. I enjoy using this blog to explore many ideas of teaching and learning in the 21st century and developing as a teaching professional. This work by Graham Whisen is licensed under a Creative Commons Attribution-Noncommercial-Share Alike 2.5 Canada License. What Does Innovation Look Like In My Classroom? This post is part of a “blog hop” and I am excited about the opportunity to participate. In this case, a group of educators have decided to post a blog on the same topic at the same time. This is my first time participating in this type of thing, but I like how it builds a stronger community among bloggers, and I look forward to learning from the other participants. The focus of this group blogging effort is to explore a educational tech tool. I have decided to write about an app for creating stop motion videos. Be sure to link off to the other blog posts at the bottom of this one. Stop motion has always been something that has captivated me. I think that my fascination with this form of animation comes from the ability to make impossible motion seem real, because of the careful planning and effort that creators put into their creations, and because it can be just plain fun to watch. A year ago, a colleague of mine introduced me to the NFB StopMo app, and I immediately saw the value of this tool (and others like it) for education. As a Science teacher, I am always trying to assess how well my students truly understand some very difficult concepts. It is one thing for students to be able to recite definitions and equations for certain concepts, but you have to be much more innovative to determine how deep their understanding really goes. Stop motion is a great way to have students really engage with difficult concepts, and communicate their understanding in a visual way. Even more than an assessment tool, creating stop motion videos provides a platform for students to work collaboratively and co-construct an understanding of concepts together. In one of my favourite examples, I worked with a teacher who gave her grade 10 science students a simple task: produce a stop motion animation of mitosis — use whatever resources you need to understand the process, and whatever materials you want to visualize the process in your animation. Looking back, I wish I had kept some of the videos, but the results were amazing, and the class was fully engaged for 90 minutes straight. It was also clear that the students had a thorough understanding of the stages in this important process. Apps like the NFB StopMo lower the barrier to creative output (something I have blogged about before). For those of us who lack traditional skills for creative output (fine art, music, drama), these apps provide one avenue for creating content that can actually be very good. More importantly, with access to an iPad, students and teachers can now create high quality productions that would have been impossible (or extremely expensive) even 10 years ago! If that video doesn’t inspire you, I don’t know what will!! That is a masterpiece! I love NFB StopMo. I love how it can entice everyone on the continuum, from the novices to the expert animators. Agreed! A masterpiece! 🙂 I will definitely check out this app. I have used PixStop in the past and am wondering if this apps replaced it or is something different… I very much like iStopMotion for iOS and have used that app extensively for animations. 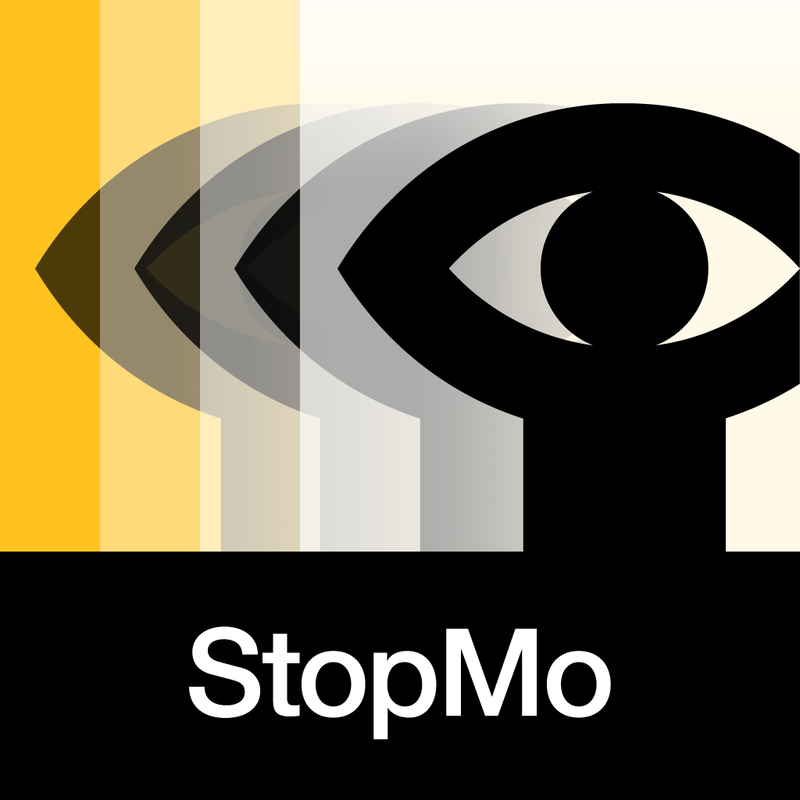 Thanks again for sharing and I will check out StopMo! Seems so simple and in 15 minutes. This is definitely an evolution to the taking of thousands of pictures and running them through a everyday movie production app minimizing gaps in the playback. I love this as an assessment for learning opportunity. I’m wondering how it might be used in other disciplines, such as English or History. I’ll have to play with the app and see what I come up with!